BREAKING AWAY from the pack! 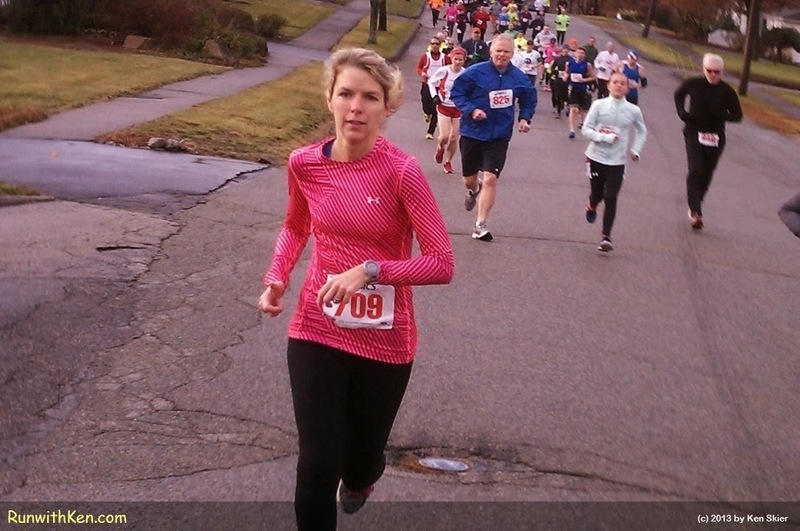 Runner at the CYO Ho Ho Ho 5K in Norwood, MA. I took this photo a couple of minutes into the race.